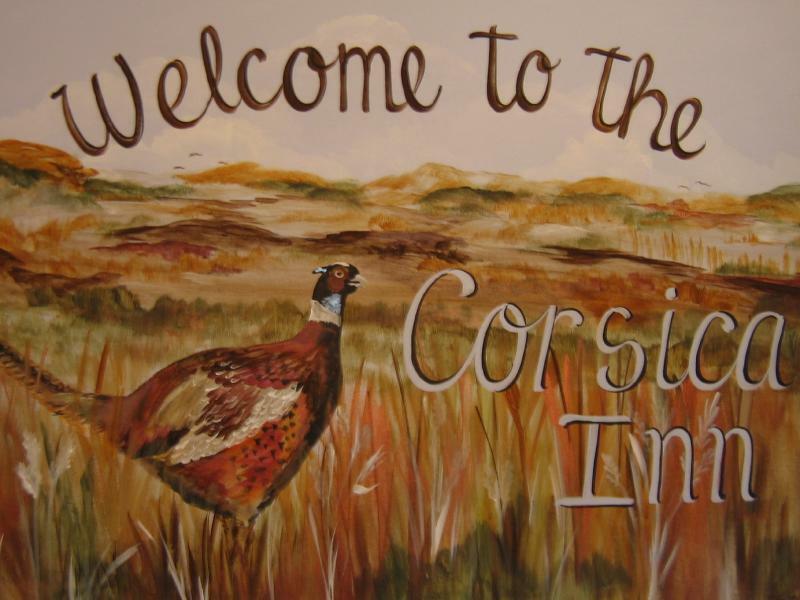 Welcome to the Corsica Inn. 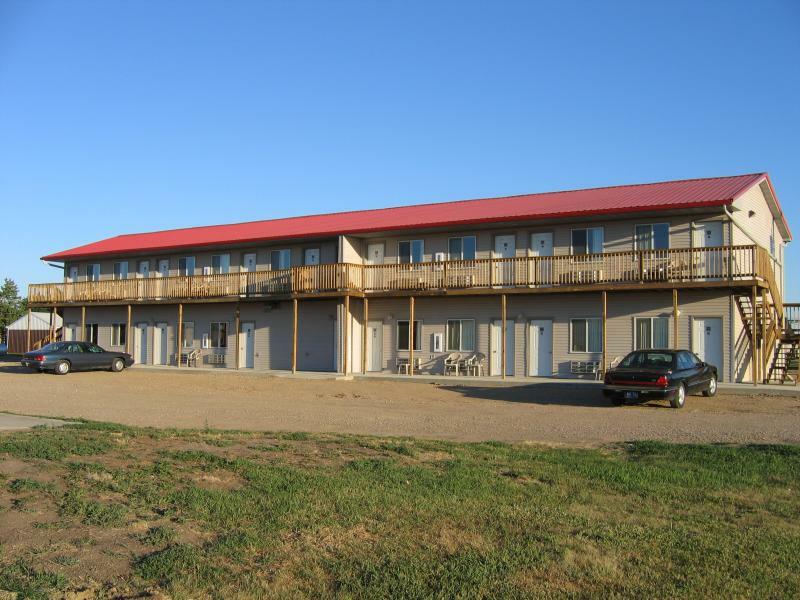 Whether you're here for the night, weekend or an extended stay, we offer comfortable accommodations﻿ at a great value and will do our best to ensure your stay is pleasant. Copyright 2018 Corsica Inn. All rights reserved.